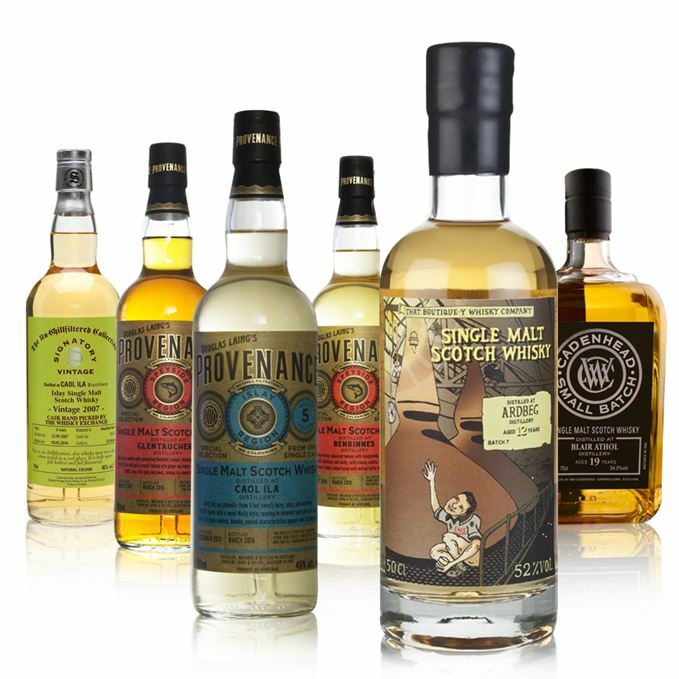 Age is just a number, as this selection of youthful drams demonstrates. 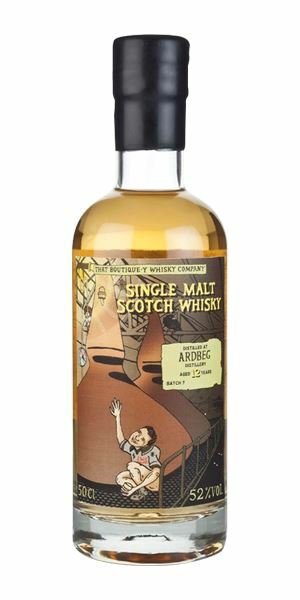 First up for assessment by Dave Broom is a 12-year-old Ardbeg, followed by an eight-year-old Benrinnes and surprisingly young in character 19-year-old Blair Athol. Next come two smoky Caol Ila bottlings, finishing with a fruity nine-year-old Glentauchers. On first nosing this is like Yellow Chartreuse. On second, it’s like Green – saffron, Thai basil, galangal, fennel pollen, angelica – oh and smoke, but not a lot of it. With water there’s nettles and more intense herbal notes. Really strange – in a nice way. Now things become slightly mentholated, with the herbal elements remaining and the smoke begins to up its presence, albeit very gently. Water gives more focus and triggers a fizzy, space dust-like texture. You’ll never have tried an Ardbeg like this. Discovering the recipe for a magic elixir buried at Kildalton church. Very pale in colour, with lightly meaty aromas – it has the floral note of cooked goat mince – with hints of lemon and a carrot-like sweetness, but there’s also a leathery underpinning, like newly-soled shoes. When diluted you get more evidence of its youth. It’s still meaty, but now lying on a cold butcher’s slab. 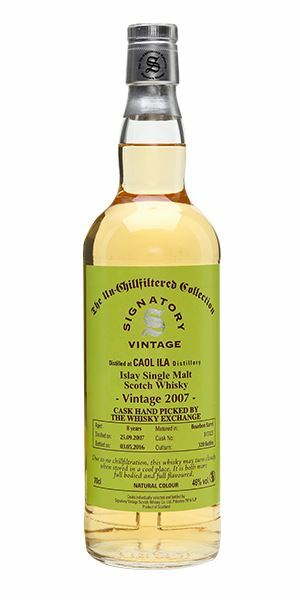 A sweet and surprisingly concentrated start, with some solidity that suggests it has plenty of potential (were it to be kept in cask). Gentle fruits begin to develop alongside the thump of leather, meat and acidity too. When diluted, the palate has a better feel but also an extra sharpness. It’s not mature, but neither is it immature. Instead, it’s on the cusp between the two. A brave decision to bottle it now, but a good one. Very pale, indicating no great cask influence. It’s slightly metallic to start with and from there on stubbornly refuses to open. In time, you get a touch of scone mix: flour, butter, bicarbonate of soda and then potato scones. A good – if very hot – palate because there’s no chance of any oak softening things. You get lemongrass and bird’s eye chilli. It might sound stupid, but it’s clearly young in its demonstrative nature and lack of complexity. The palate remains hot when reduced, with some burnt grass and black pepper. Some classic Blair Athol malt loaf elements. I went quite heavy on the dilution and finally released some sweetness. Sitting on buckets in the smirr, eating tattie scones with Oor Wullie. As you’d expect, this has a hugely vibrant opening, albeit with low smoke. Rather, there are mineral elements, salty pebbles and a whiff of a (good quality) fishmonger’s shop. In time a little touch of bread and butter pudding. Water makes it slightly more phenolic with some smoke wisping up from kindling, then comes salt and cider vinegar. 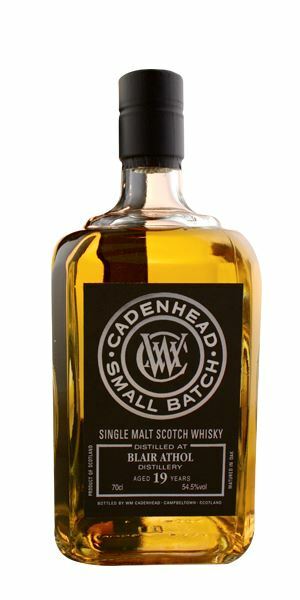 The palate is well controlled and tightly focused – drawing a line down the centre of the tongue, with some sweetness on the tip. With water things remains light and precise, and slightly lacy in texture. Has some charm. Fresh and fun, albeit with low complexity. Waiting in a queue at a fish market. 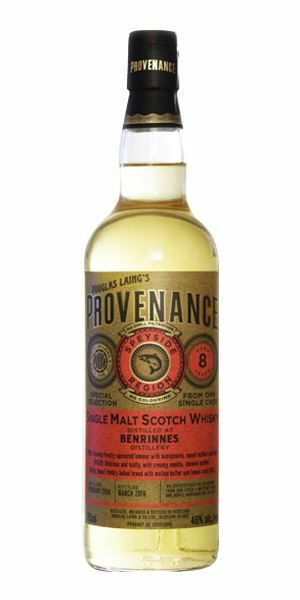 Very different to the Laing bottling below with more cask activity, which adds weight. There’s less smoke, and what is there is more ember-like. Some sweet meaty elements and then a drying quality like blackboard dusters. With water there’s some Elastoplast. Burning charcoal to start with on the tip of the tongue, then barbecued pork, with background melon-like sweetness. It does remain tight and slightly numb when undiluted. Water brings the fruits forward along with summer grass, a bracing blast of cool sea mist. Smoke and chalkiness once again. Light complexity and decent balance. On the beach at Beachy Head on a windy day. Gold colour. Quite intense with lightly sweet fudge notes, banana chews and some heat. It turns into a mix of polish, just-sawn redwood, dried lemon, then gentle fruits, lime leaf, bay rum and vanilla. Calmed by water. Cleaner and lighter with water – I miss the intensity though. Sweet and slightly candied quality to begin with before this almost lime pickle element begins to creep in, followed by spice and a surprising oiliness. Water brings out flowers and fruit and then a creaminess. These youngsters all have a certain bravado. They’re eager to please, but often water shows that there’s not a lot behind this front. This, however, shows the start of wood influence and is the best of the bunch. Munching on sweets while waiting in a wood-panelled barber shop. Batch 55 05/08/2016 Grains are a go-go this week, with whiskies from Invergordon, North British and Caledonian.